India being the most tourist-friendly place in the world attracts millions of tourists every year to experience the serene natural beauty of India. If you are planning your trip to India in May, you might need a list of travel destinations to get spellbound by awe-inspiring landscapes, mountains, refreshing waterfalls and richness of flora and fauna. 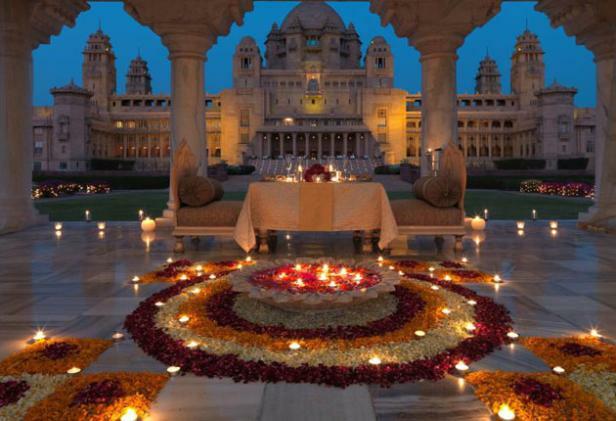 Below is a plethora of destinations that are a must-have in your trip to India. 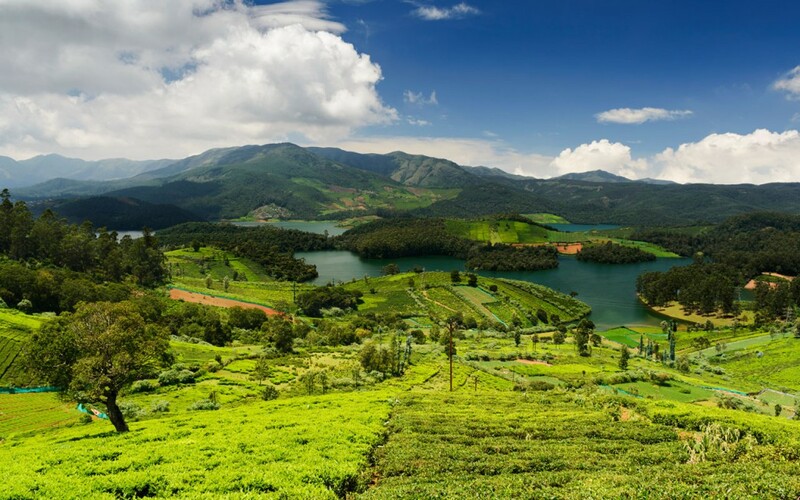 Ooty, called the Queen of Hill Stations, is a prime hill station in Tamil Nadu that lies in the southern part of India. It is also called Udhagamandalam and is one of the best hill stations of India with rich heritage and greenery. This is the best place to catch a glimpse of the Nilgiris, called the blue mountains, located in the western ghats of Tamil Nadu, Karnataka and Kerala and the whole city can be glanced upon at the Doddabetta Peak. For nature admirers, a walk at the Cairn Hills gives a wonderful sight of the vibrant botanical gardens along with birds and animals. Book a flight to Bangalore and Ooty will be just 295 kms away. Board a bus from Bangalore, Mysore or Chennai to reach Ooty.If you board bus from Chennai, Oooty will be 556 kms way and take approximately 9.5 hours to reach. Taking a bus from Bangalore is more convenient because Ooty is just 267 kms away from Bangalore. The travel time via bus from Bangalore to Ooty is just six hours. Board a train to Mettupalyam and Ooty will be just 40 kms away. Situated in the western ghats mountain range of Kerala, this tranquil locale ensures complete rejuvenation of your mind, body and soul. For the adventurous zing in you, you can go for trekking and stay in a tree house, once you reach the Echo point – located 15 kms from Munnar in Idukki district, Kerala. 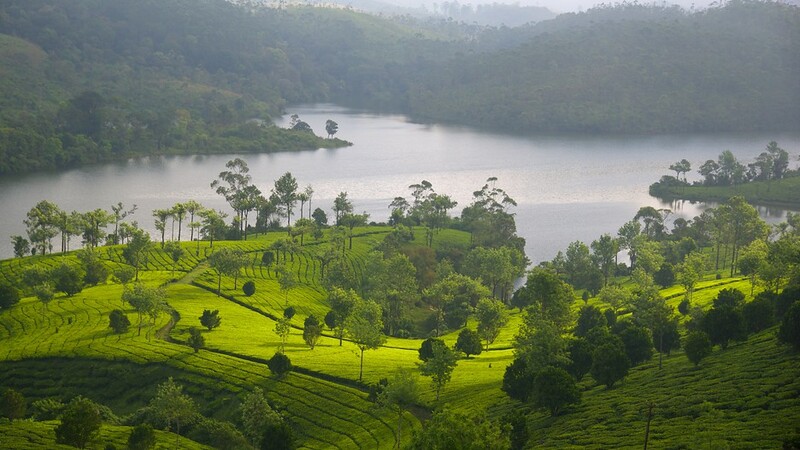 A walk across the tea plantations will bind you with its refreshing aroma. Eravikulam (Rajamalai) National Park is quite popular for pleasant weather, dense forests, elephant gazing and lovely tea plantations among nature lovers. Also, this is the only national park in Kerala that is responsible for the protection of Nilgiri Tahr – is a goat species known as Nilgiri ibex or ibex. Book a flight to Cochin International Airport and Munnar will be approximately 110 kms away. The travel time will be around three hours. If you deboard at Madurai International Airport, Munnar will be just 165 kms away. The travel will be around 4 hours. Book a train to Aluva located in the Ernakulam district of Kerala, India. Once you reach Aluva, Munnar will be around 110 kms away. The travel time will be around three hours. 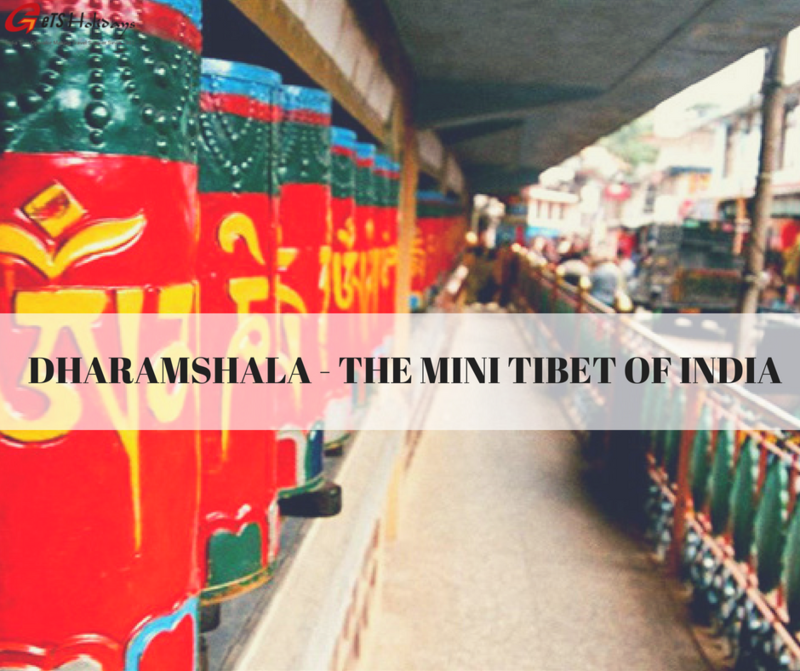 Tawang, founded by the Merak Lama Lodre Gyatso, is a small town located in Arunachal Pradesh. It has the oldest Buddhist monasteries. Tawang Monastery, Taktsang Gompa, Bumla Pass, Bap Teng Kang Waterfall are the top-listed attractions here. The Tawang monastery is the famous monastery of the Gelukpa founded by Merak Lama Lodre Gyaltso, contemporary of the 5th Dalai Lama, in the 17th century. 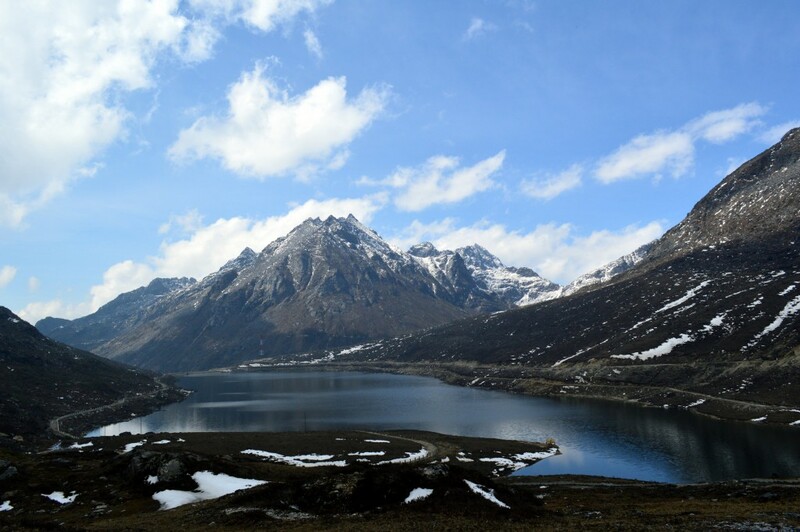 Sela Pass located at 13,700 ft. is one of the highest motor pass and the crystal clear Sela lake is a sure shot breathtaking view. Book a flight to Lokpriya Gopinath Bordoloi International Airport, Guwahati and Tawang will be 480 kms away. Board a train to Tezpur, Assam, major railway station closest to Tawang. Once you reach Tezpur, and Tawang will be 12 hours away. Ranikhet is the most charming hill station of Almora, Uttarakhand in India. It is a scenic spot with a majestic view of the Himalayas. You can visit the Rani Jheel Lake and enjoy a boat ride, sport activities or spend quality time with your closed ones at this peaceful lake.This is the most enchanting lake of Nainital district. 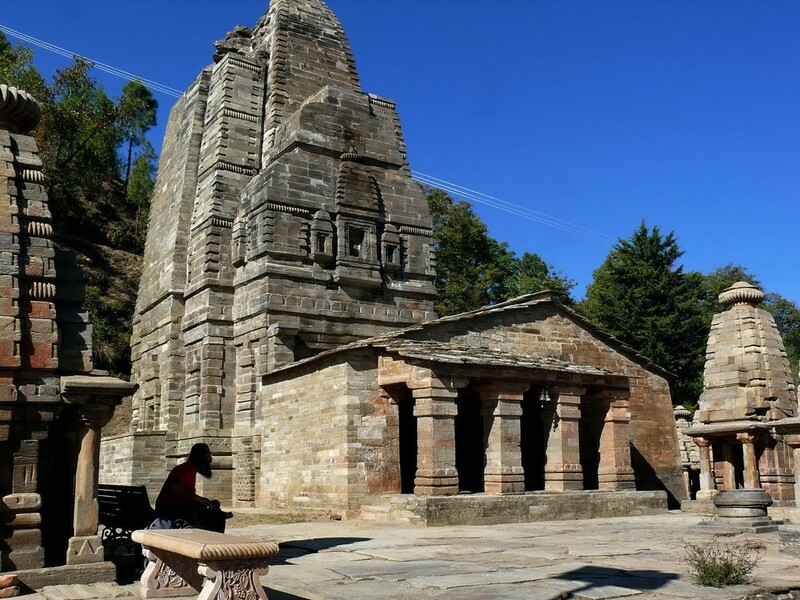 You should also visit the Katarmal Sun Temple built in 9th century located 9 kms away from Almora. It is the second most beautiful temple after Sun Temple in Konark. Book a flight to Indira Gandhi International Airport, New Delhi and Ranikhet will be 244 kms away. Book a train to Kathgodam and Ranikhet will be 43 kms away. Horsley Hills is a series of hills located in Madanapalle taluk of Chittoor district, Andhra Pradesh. The enormous Kaigal Falls and Talakona Waterfalls are a pleasure to watch at the viewpoint, especially during sunset. Dotted by hills and dense trees is not less than a trip to a hill station in itself. You should also visit the Mallamma Temple, one of the ancient temples, located atop the Horsley Hills. Board a flight to Bangalore International Airport and it will be approximately three-hour drive. Board a train to Madnapalle Railway Station and it will be just 26 kms away. 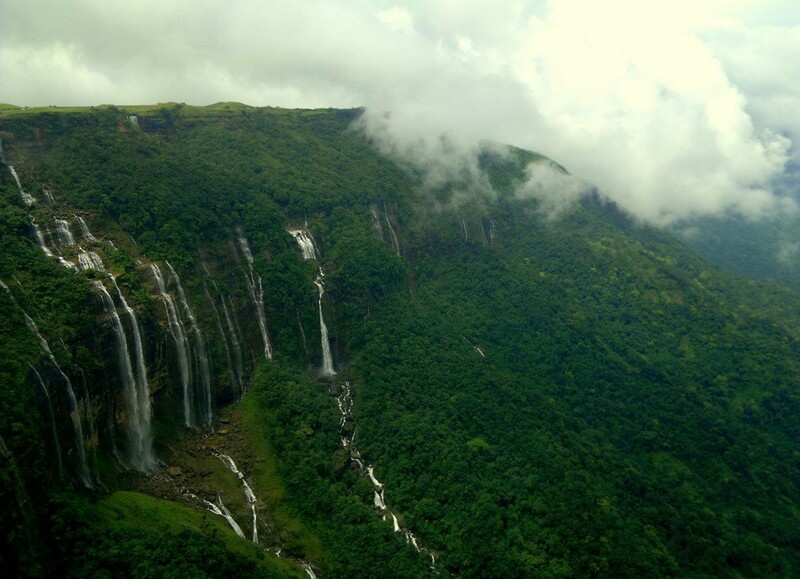 Shillong, the capital of Meghalaya, is also called “The Abode of Clouds”. 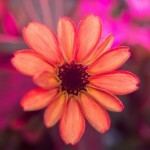 It is a mesmerizing melange of nature and beauty. You can site beautiful waterfalls, majestic hills and enjoy couple of adventure activities such as trekking. 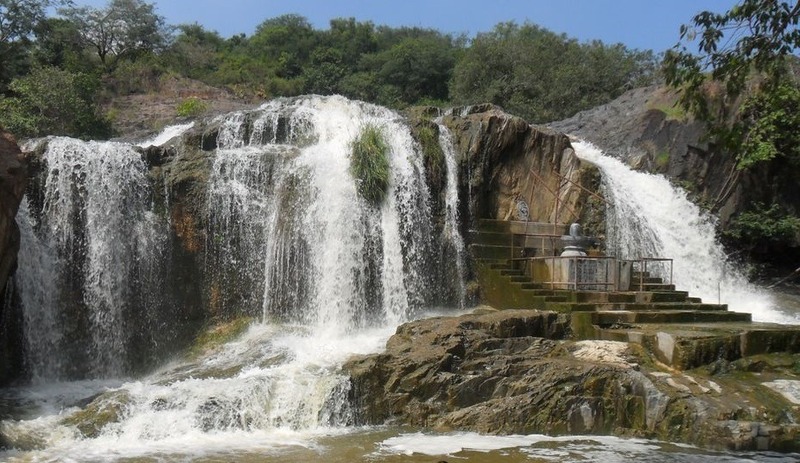 You can also visit the “Happy Valley” for the Milky White “Sweet Falls” coupled with vegetation lands. The Shillong peak located at 1965 meters above the sea level has an enthralling view of the Shillong city. Also, another major attraction is the God’s own garden – Mawlynnong – voted as India’s cleanest village in 2005. Book a flight to the Gopinath Bordoloi International Airportin Guwahati and Shillong will be just 104 kms away. Board a train to Guwahati. Once you reach Guwahati, take a cab and Shillong will be just 105 kms away. Darjeeling is a small town in West Bengal, India. Here, you can enjoy the beautiful sight of the onset of sunrise right behind the Mount Kanchenjunga Range. You can also get a glance of the entire Eastern Himalayan Range snow tips and the Mount Everest on a clear day. 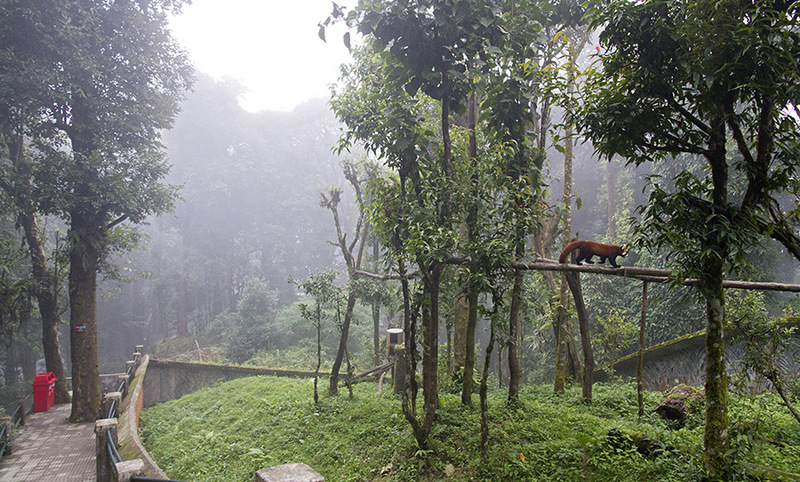 You can also spot Tibetan Wolf, Red Pandas and Snow Leopard at the Padmaja Naidu Himalayan Zoological Park. Foreigners visiting Darjeeling must have an Indian visa. Book a train to reach New Jalpaiguri and you will get many transport options for Darjeeling. Darjeeling is 88 kms away from New Jalpaiguri. Book a flight to Bagdogra International Airport located in Darjeeling District of West Bengal, India. Once you deboard at Bagdogra Airport, hire a taxi and Darjeeling will be just 65 kms away. Board a bus from Kolkata to Siliguri and Darjeeling will be just 80 kms away. 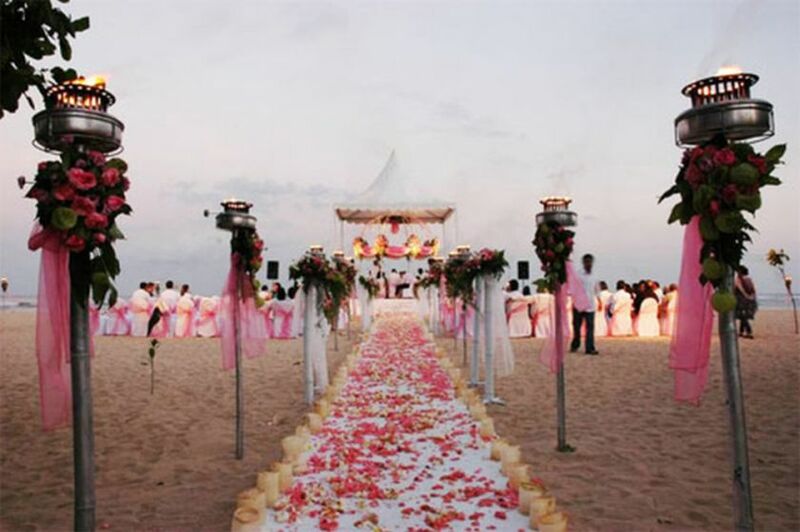 Located in the Arabian Sea, it is a perfect vacation spot for real nature lovers. Here, the Aquatic Marine Life is enough to keep you fascinated. The bright blue sea surrounded by elegantly crafted coconut trees is a pleasure to watch. The calmness of the sea, the colors of corals and the formation of lagoons cannot be described in words. 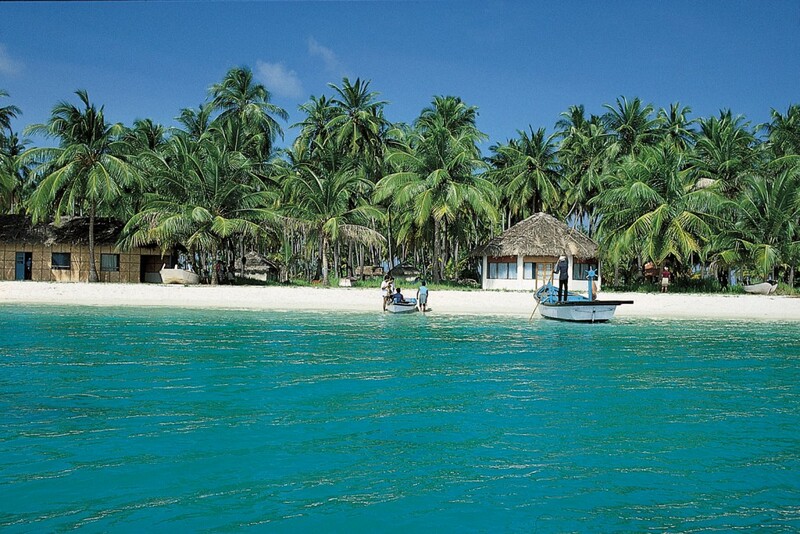 You will require a special permit to visit Lakshadweep. Best way is to book a tour package through government’s tour operator. Air India operates flights from Kochi in Kerala to Agatti Island. The flight time is just 1.5 hours. Board a ship from Kochi to Lakshwadeep. The travel time via ship is 18-20 hours. 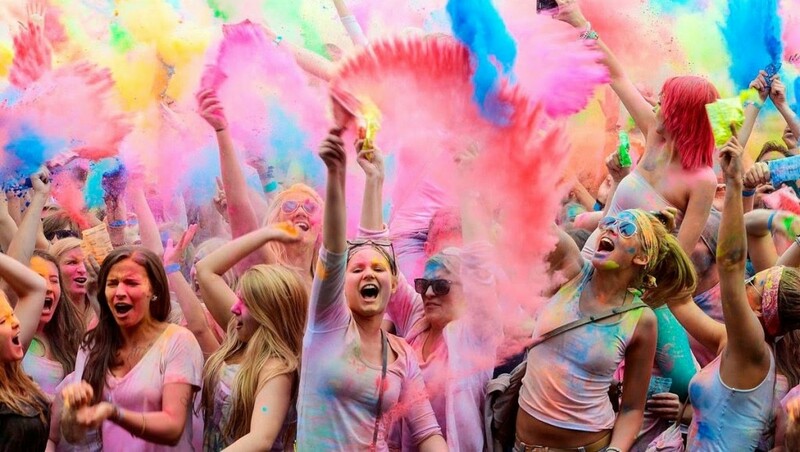 It will cost around 2,000 Rupees per head for foreigners and around 500-1000 Rupees per head for Indian residents. All the above destinations are perfect for you to experience the significance of scenic beauty in India and its heritage. 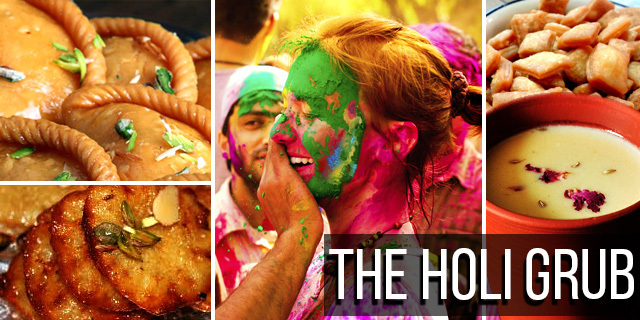 So don’t forget toinclude these places in your trip to India.